Want to learn more about Osteopathic Medicine? Please use the online resources found below to learn about the field of osteopathic medicine. These resources represent the top authorities in osteopathic medicine and represent student groups, industry-leading associations, health career experts and more. 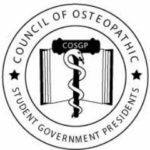 The Council of Osteopathic Student Government Presidents (COSGP) is the is the official national leadership council of the American Association of Colleges of Osteopathic Medicine (AACOM) and is the only organization that represents all osteopathic medical students. COSGP is comprised of the student government/council presidents from each of the nation’s osteopathic medical colleges and serves as the liaison between osteopathic professional organizations and all students.An important goal of COSGP is to foster professional development and leadership among osteopathic medical students and to advocate for their interests. The Canadian Osteopathic Medical Student Association (COMSA) is dedicated to spreading awareness of Osteopathic Medicine throughout Canada and helping Canadians achieve their dream of practicing medicine. COMSA strives to represent and support Canadian citizens who study at osteopathic medical schools in the United States, and are dedicated to spreading knowledge of osteopathic medicine at home and abroad. If you are a Canadian citizen and interested in becoming an osteopathic medical student in the US, or if you are interested in practicing in Canada as a DO, then this site is for you! Pre-SOMA is the undergraduate division of the Student Osteopathic Medical Association (SOMA), a national organization of students pursing a Doctor of Osteopathic Medicine Degree. Pre-SOMA is a way for pre-medical students to become a part of this community before getting into medical school. It’s a way to help decide if osteopathic medicine is for you. National Pre-SOMA works hard to promote Osteopathic medicine, increase the number of applicants to Osteopathic medical schools, support aspiring Osteopathic physicians at all levels of education, and continue the proud legacy of Osteopathic Medicine. The Student Osteopathic Medical Association (SOMA) is a national organization of students pursing a Doctor of Osteopathic Medicine Degree. 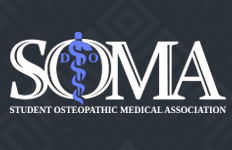 SOMA is the student arm of the American Osteopathic Association (AOA), and represent the nation’s largest network of osteopathic medical students. If you are an osteopathic medical student, there is a place for you in SOMA. Since its inception in March of 1970, SOMA has represented the voice of osteopathic medical students. We are an organization committed to advocacy within the medical profession, and support of osteopathic medical students through the challenges of medical school. This website is the “home” for the Osteopathic Profession. The AOA serves as the primary certifying body for DOs, and houses the Commission on Osteopathic College Accreditation, the accrediting agency for all osteopathic medical colleges and health care facilities. The AOA’s mission is to advance the philosophy and practice of osteopathic medicine by promoting excellence in education, research, and the delivery of quality, cost-effective healthcare within a distinct, unified profession. If the AOA is the “home” for the Osteopathic Profession, AACOM is the “home” for the Colleges of Osteopathic Medicine. 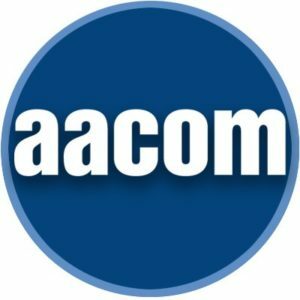 The American Association of Colleges of Osteopathic Medicine (AACOM) was founded in 1898 to lend support and assistance to the nation’s osteopathic medical schools, and to serve as a unifying voice for osteopathic medical education. AACOM provides leadership for the osteopathic medical education community by promoting excellence in medical education, research and service, and by fostering innovation and quality across the continuum of osteopathic medical education to improve the health of the American public. 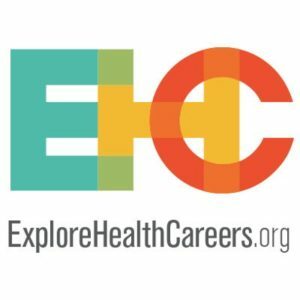 ExploreHealthCareers.org provides students with a free, reliable, comprehensive source of accurate, up-to-date information about the health professions. This includes information on and links to health-related education/training programs, financial aid resources, specialized learning opportunities and current issues in health care. The National Association of Advisors for the Health Professions (NAAHP) is the only organization exclusively dedicated to the needs of the health professions advisor. 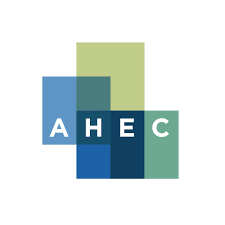 Here you will find information about our national organization, its mission, membership, meetings, and publications along with links to numerous health professions advising resources and services. Students exploring or planning a career in medicine should seek out the health professions advisor on their campus to assist them. This website offers valuable resources and articles as well as volunteer advisors to help you on your path to a career in medicine. The Occupational Outlook Handbook is a career guide provided by the U.S. Government’s Bureau of Labor Statistics (BLS). 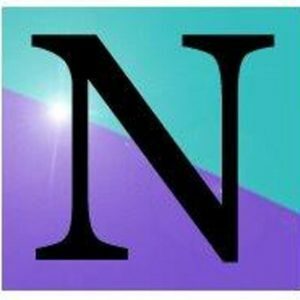 It provides information on a wide range of occupations. 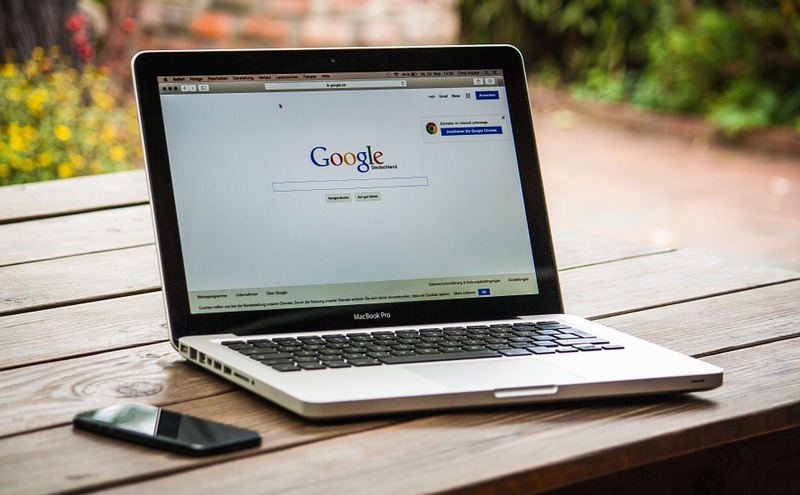 For each profession, it describes what workers do on the job, working conditions, the training, and education needed, earnings and expected job prospects.